If you ask anyone in Matai, they’ll say it wasn’t them that got all the points. They’ll say their group didn’t do very well. But that’s because Matai’s points mainly came from participation. 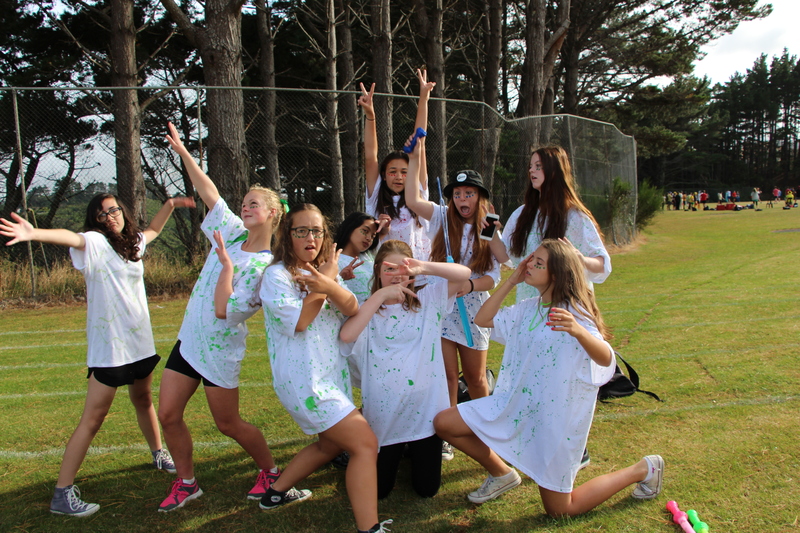 Tabloids rewards both skill ad team spirit – are Matai has brilliant team spirit. It was a great day for everyone involved. We can’t wait for next year, where we will make it two in a row! This entry was posted in House Events and tagged Kowhai, Matai, Rimu, Tabloids, Totara. Bookmark the permalink.